Plans are under way to fully operate the nitrogen production unit, gas turbine project and 17 product storage tanks at Bandar Abbas Refinery, Hormuzgan Province, southern Iran to supply 15 million liters per day of Euro-4 gasoil. The projects, which are aimed at promoting the quality of the facility’s gasoil output, are being prepared for commissioning. The project has so far made 98% physical progress and is believed to come online by late December. 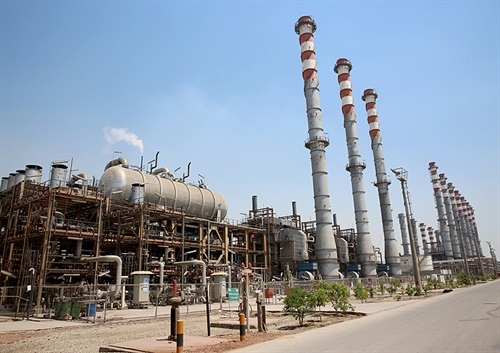 Bandar Abbas Refinery contributes to 18 percent of the country’s petroleum refinement. Prior to this, the hydrogen filtration of gasoil and gasoline units of the facility, including heavy oil refining, octane booster and catalytic resuscitation units were launched.